Stunning on The Severn – For Sale: Privacy, peace and water. For Sale: Privacy, peace and water. 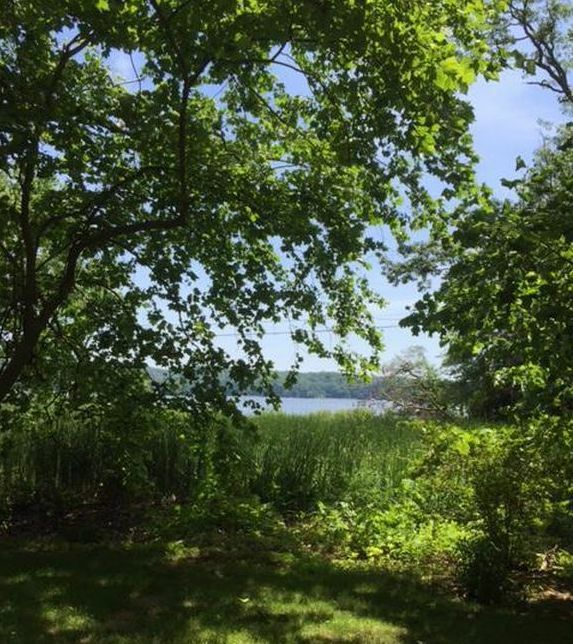 A very rare, wooded parcel with unencumbered views of the Severn River. The photographs simply don't do justice to the peace and tranquility you will find as soon as you arrive. 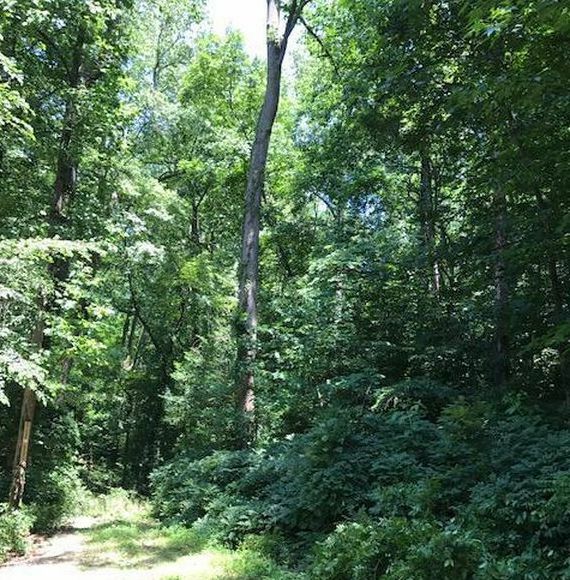 This property is a careful compilation of 25 of the original lots in Herald Harbor, Anne Arundel County. 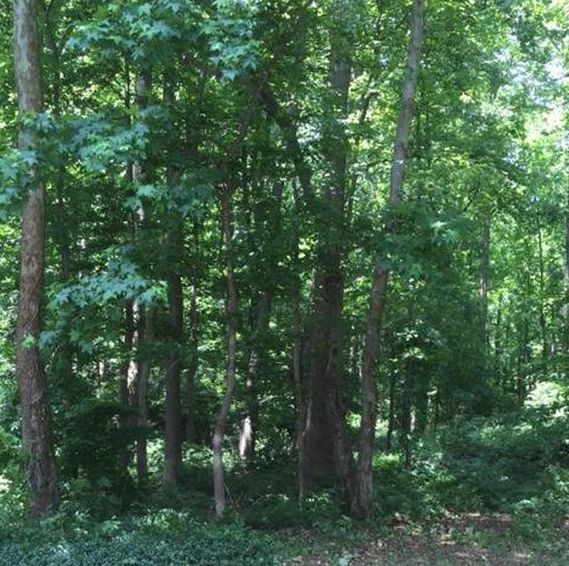 Two deeded parcels combined are over 1.6 acres in land. You will not find another similar piece of raw land on which to build your dream home. Such a special piece of property deserves a very special home. Please consider our friends at Turkel design whose environmentally responsible prefabricated Axiom 2790 home (among with many others) would be a fabulous complement to this land. The Herald Harbor community is a historic gem located in Maryland. Herald Harbor is located up-river from the Naval Academy between Sherwood Forest and Arden-on-the Severn in Crownsville, Maryland, Anne Arundel County, approximately 10 miles north of Annapolis, on the beautiful Severn River. More of the amazing story can be found on the Herald Harbor Citizens Association website. This close-knit community includes family focused events and a community beach for your enjoyment. The property is located on the western shore of the Severn River near Crystal Cove and with a southerly view of St. Helena Island. 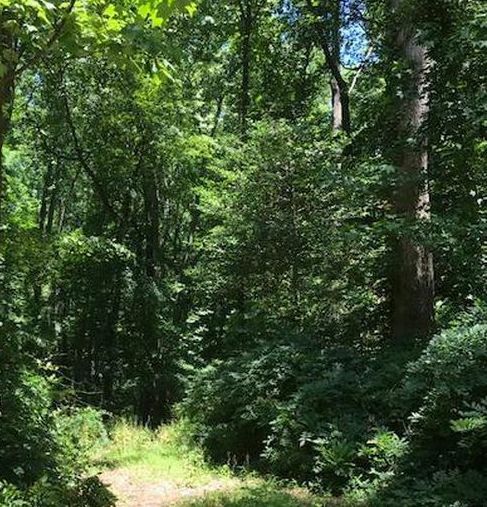 A mere ~8 miles from downtown Annapolis, this property is within easy commuting distance of Washington, D.C. (34 miles) and Baltimore Maryland (23 miles). BWI Airport is ~16 miles from your front door. Of course, as a boater, this location is ideal. While the water's edge of the property borders a protected tidal wetlands, you could easily moor your boat just off shore or take advantage of the full service amenities one mile away at Smith's Marina. Don't miss the stunning views and flyover footage on our YouTube channel. The waters of the Chesapeake Bay and the connected rivers, tributaries and coves are truly a gem in the Mid-Atlantic region. Many native Marylanders and those who now call Maryland home dream of living on the water. Your dream is possible. This very special parcel has a south easterly view over Little Round Bay in the Severn River. You will be able to watch the sunrise over St. Helena Island from your own private hideaway. There is only one single home beyond the entrance to this property on a rustic dead-end lane. The peace and privacy is only part of the charm waiting for you. This property could easily be your family's full time home. Your children would attend South Shore Elementary which is feeds the new Old Mill High School under construction and scheduled to be open for the 2020 school year. Or, take advantage of one of the many outstanding private schools in the Baltimore-Washington region. If you'd prefer this property could also be a weekend retreat close in distance, yet far away in attitude. Your dream is possible. This property has been surveyed and is ready for you to realize your vision of designing your own home on the water. A site plan, grading permit, building permit, perc test and approved septic system specification, though expired, provide an easy-to-follow roadmap for your builder. Previous house plans are also available for your consideration. All documents convey to the buyer. There simply is not another piece of undeveloped land on the Severn that comes close to the tranquility and privacy afforded by this location. Contact us for a prospective buyer's package. For sale by owner. Listing price is $427,000.